Hair loss is a scary and frustrating experience. Regardless of your location, gender or race, you can experience hair loss at any age. While you should expect to lose 100 – 125 hair every day and a bit more once you get past the 40 year mark, people are now losing more hairs at the early ages too. The way we work, eat and live has a major impact on our overall health. And this affects our hairs too. The modern way of life is putting us through more pressure, anxiety and stress. As a result, we are losing more hair than usual. One way to reverse, or at least slow down the process is to eat the right foods. 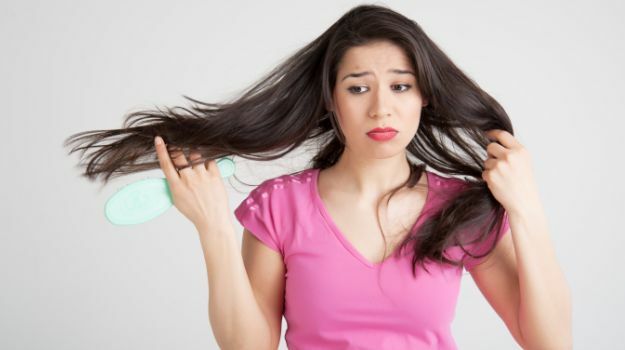 There are some specific food items which can help you to prevent hair-loss. In this infographic, you will be introduced to 21 incredible foods that are useful for addressing the hair-loss problem.